According to eMarketer desktop ad blocking in Germany has fallen for the third consequitive quarter, a trend that is unusual given much talked about uptake of ad blocking globally. 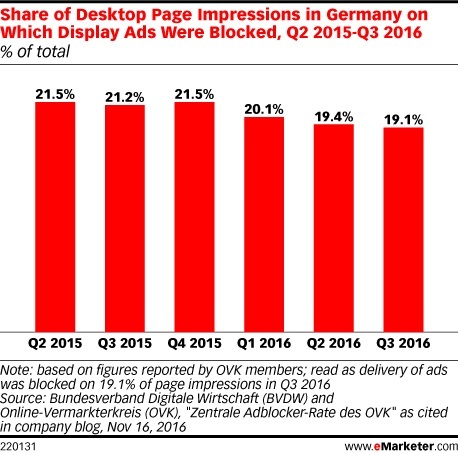 According to Bundesverband Digitale Wirtschaft (BVDW) and Online-Vermarkterkreis (OVK)’s November 2016 report, desktop display ad blocking rates were down 0.3 percentage points in the third quarter. The measure had declined by 0.7 points the previous quarter, and by 0.4 points in the first quarter. Data from ad blocking experts Pagefair suggests that the German market has relatively high rates of ad blocking. 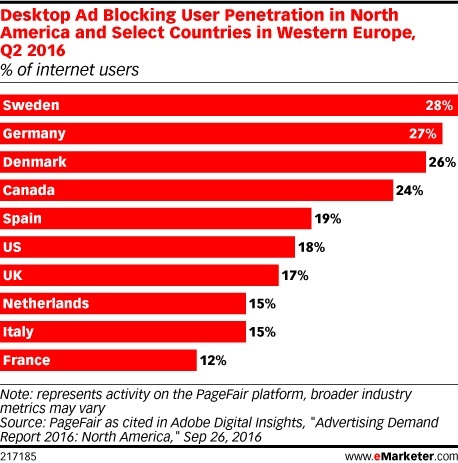 In data released in September, Pagefair reported that 27% of internet users in Germany used ad blocking software, considerably more than the levels seen in the US, UK or France. The new data from BVDW and OKV shows that while ad blocking is a serious problem it may not at the crisis levels that media has been reporting. 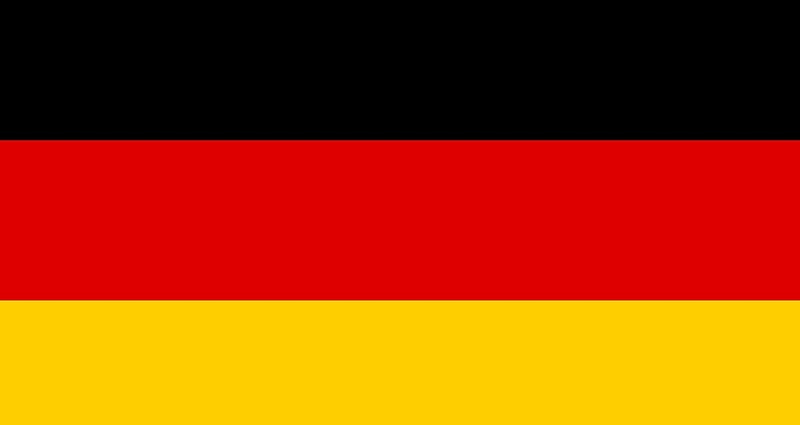 A July 2016 survey from Deloitte stated that, as in other markets, smartphone ad blocking remains less common than that of desktop in Germany, with only 15% of German smartphone users using mobile ad blocking.